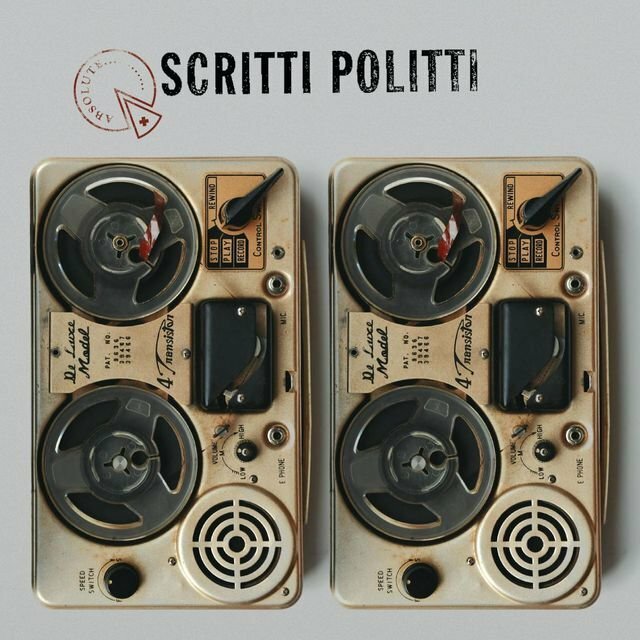 Scritti Politti is the primary vehicle for Welsh singer/songwriter Green Gartside. Few figures in pop music can claim Gartside's distinctive credentials: an artist who began in London's subcutaneous underground in the late '70s but ultimately rose to the top of the U.K. pop charts, a serious devotee of linguistic structuralism who can hold his own in a conversation with his friend, arch deconstructionist Jacques Derrida, and a handsome, dreamy-eyed gentleman who has, in the opinion of one critic, "a voice that's eternally 14 years old" yet nonetheless stands six foot six in his stocking feet. Gartside grew up in South Wales, a brainy underachiever and, in his teen years, a member of the Young Communist League. Through the League he met future Scritti Politti bassist Nial Jinks. 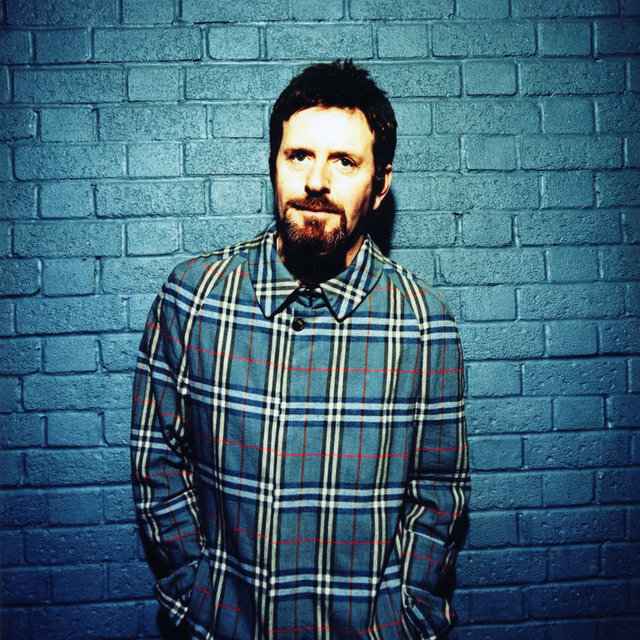 Gartside earned a scholarship to Leeds Art College, where he made the acquaintance of Scritti's future drummer, Tom Morley. In June 1978 Gartside and Morley dropped out of school and took up a flat in London, and Gartside invited Jinks to come out and join them. 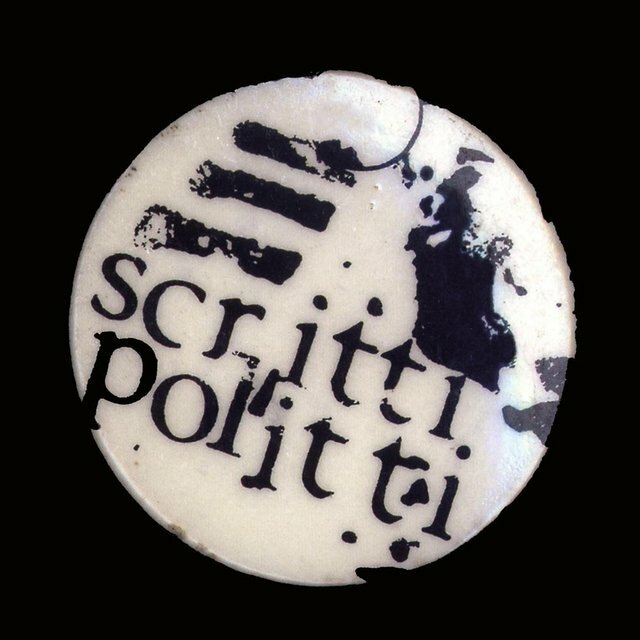 Inspired by the example of another little-known English group of that time, Desperate Bicycles, Scritti Politti made their first record when they were barely three months old, hand printing the covers and rubber-stamping the labels themselves. This record, Skank Bloc Bologna, sold a surprising 2,500 copies in this handmade edition. Afterward, Rough Trade took it over, ultimately moving about 15,000 copies of the title. Although listed as a member of the group on records and in photographs, Matthew Kay was the band's business manager and had little to contribute to Scritti Politti's music. 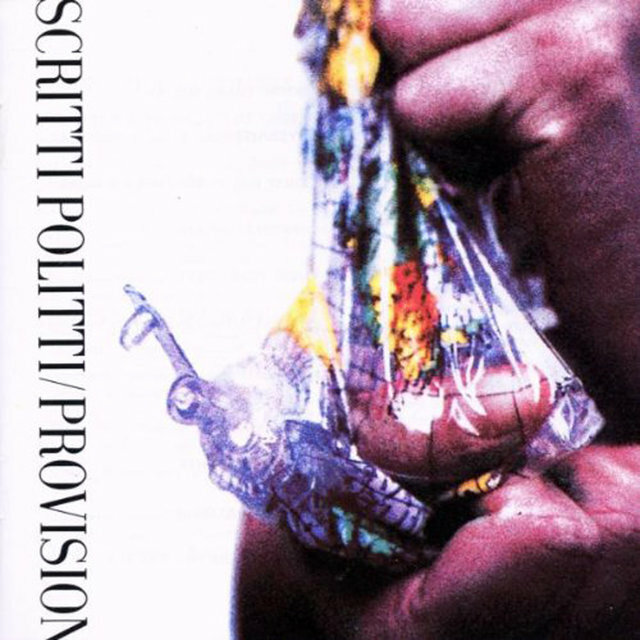 At this stage, Scritti Politti's sound was scrappy, taut, and forthrightly experimental in style, utilizing abrupt changes, rhythmic displacements, and gritty and discordant harmonies tempered by Gartside's sweet vocalizing of impenetrably obscure lyrics, vaguely political in sense but temporal and abstract in meaning. Yet there was something catchy about what they were doing that stuck with the listener, and Rough Trade in particular was very excited about it. 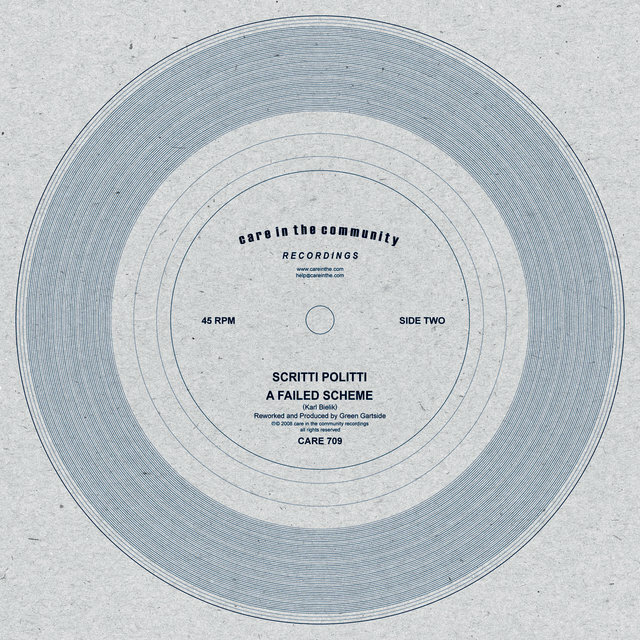 In quick succession, Rough Trade released the 12" EP 4 A-Sides (also known as Pre-Langue EP) and a four-track single of Scritti Politti's second Peel Session. 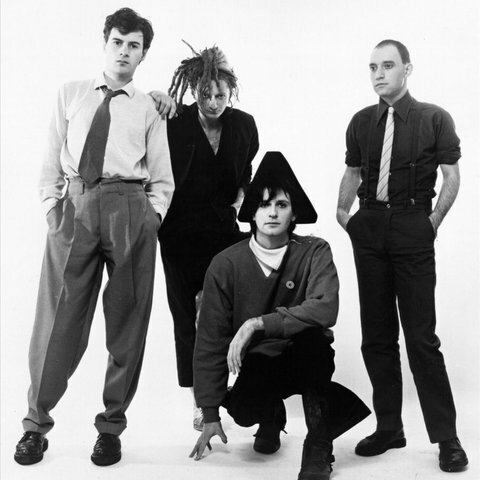 The band was then added to a U.K. tour featuring Gang of Four and Joy Division, but Gartside was consumed by stage fright and anxiety, leading to his first heart attack at age 23. After completing the tour, Gartside decided to take a year off from music and returned to South Wales to refresh himself. 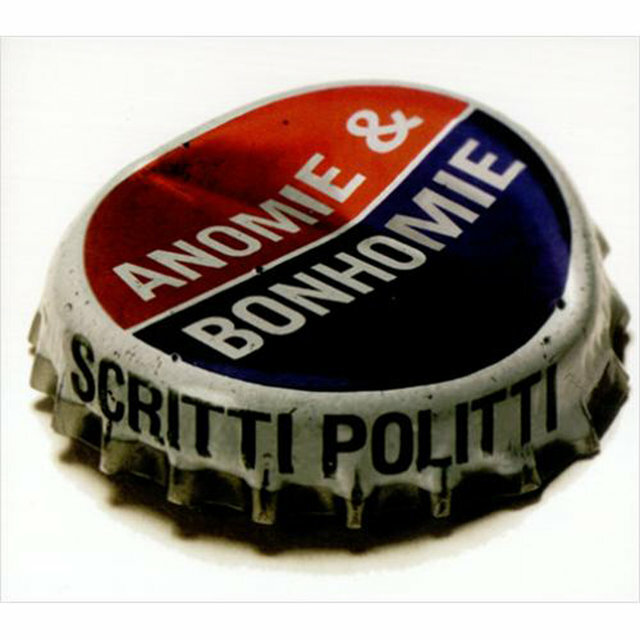 When Gartside returned, it was a with a new Scritti Politti sound, now centered in pop but still retaining the obscure lyrical elements. A demo track, "The Sweetest Girl," was issued on a giveaway cassette in conjunction with an issue of NME, and it soon proved extremely popular in England. 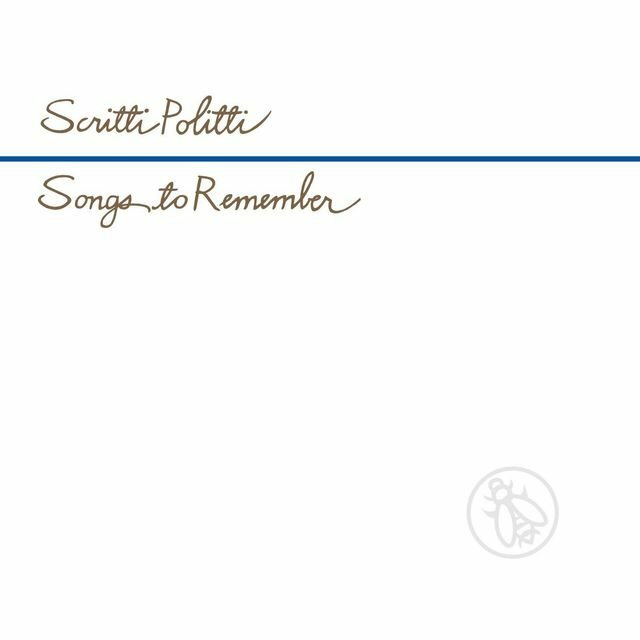 While the finished single of "The Sweetest Girl" did not appear for several months, sapping some of the momentum gained by the pre-release, the follow-up album, Songs to Remember, was issued to considerable critical acclaim in September 1981. The album made it to number one on the U.K. independent album chart and number six on the main U.K. pop chart. By this time, however, the band had fallen apart, and the last original member, drummer Tom Morley, departed that November. Gartside once again took time out to review his position, and in the meantime a bidding war began among major labels for his talents. Gartside had spent some time in New York on holiday during the making of Songs to Remember and had met another aspiring Rough Trade songwriter, David Gamson, who in turn introduced him to the drummer from Material, Fred Maher. 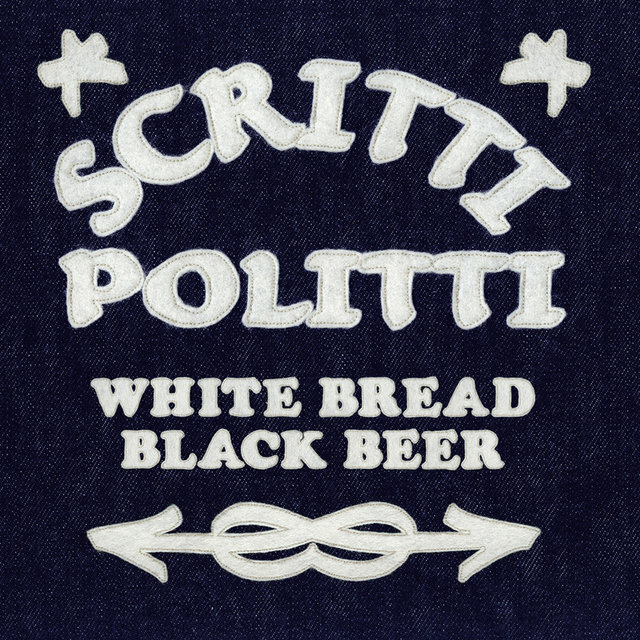 They began to record as Scritti Politti in 1983 in sessions produced by Nile Rodgers, but Gartside decided, rightly, that Rough Trade didn't have the kind of budget that could support the type of pop music that he was then interested in pursuing. With Gartside and Rough Trade parting ways, the Rodgers-produced sessions never saw the light of day. After negotiating with various labels, including Atlantic Records, Gartside finally settled on an offer made by Virgin. Then he, Gamson, and Maher began slowly recording the group of singles that ultimately made up Cupid & Psyche 85. 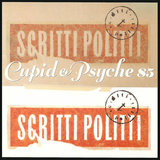 Cupid & Psyche 85, released in June of 1985, was a landmark album in many respects. 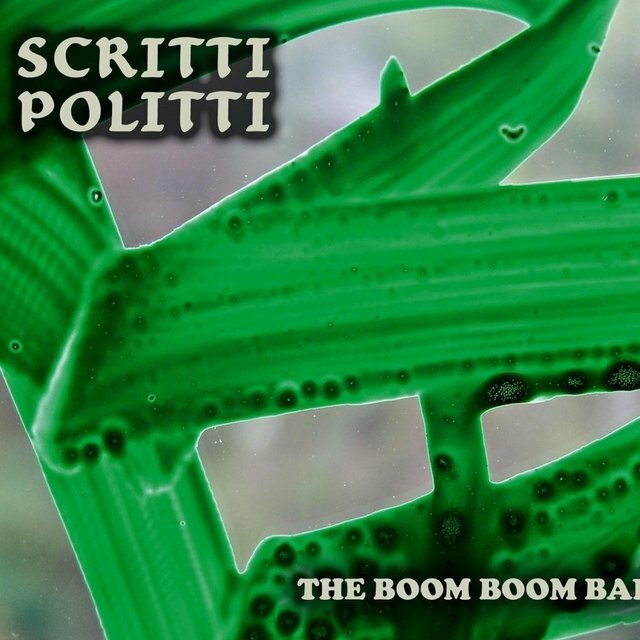 No prior pop album had integrated the techniques of sampling and sequencing to such a great degree, and the technology of that time was both expensive to use and barely up to the task Scritti Politti demanded of it. Gartside's typically high-flown verbiage was as evident here as anywhere, but you didn't need to understand what he sang in order to enjoy the music. Certain songs are dialogues between Gartside and a female singer; as such, "A Little Knowledge" is a rare pop song that retains the characteristics of a mini-tragedy. Likewise, the bonus track of "Flesh and Blood," featuring Jamaican rapper Ann Swinton, sounds remarkably fresh and contemporary 20 years on. But the big hits from Cupid & Psyche 85 were "Wood Beez" and "The Word Girl" in the U.K., and "The Perfect Way" in the U.S., which reached number 11 in the Billboard Hot 100 and got heavy rotation on MTV. 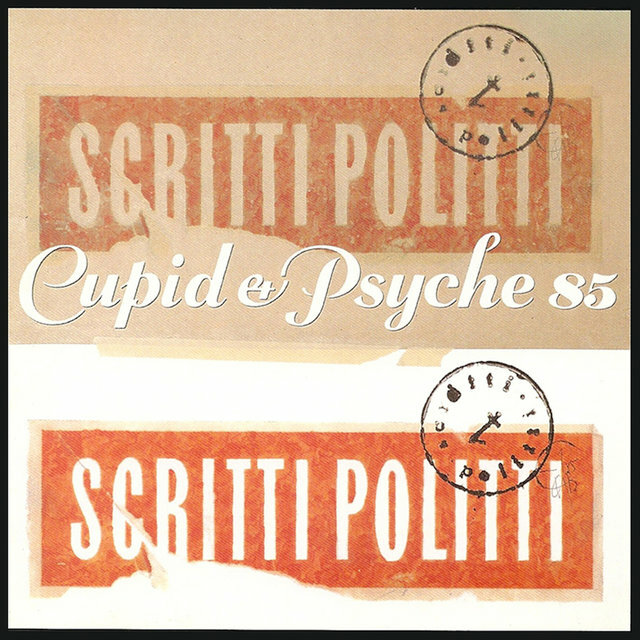 Not many albums from smack in the middle of the "Big '80s" can be said to possess the quality of timelessness, but Cupid & Psyche 85 most certainly does. The innovative aspects of Cupid & Psyche 85 were not lost on other musicians, who absorbed the technological lessons therein so quickly that few, if any, critics stopped to take note of where these ideas originally came from. After touring and promoting Cupid & Psyche 85, Gartside took some time off to work with other artists, notably Chaka Khan. Scritti Politti returned in 1988 with a new album, Provision, of which the intended hit, "Boom! There She Was," featured the talents of the late Roger Troutman. Provision found favor in the U.K., but had no effect whatsoever in the U.S., and worse, Gartside was personally unhappy with the album. By this time Gartside's stage fright had caused him to abandon live performance altogether, and the only promotional outlet for him was to do a grueling round of local talk shows answering dumb questions from interviewers who hadn't the slightest clue about Gartside or his work. Disgusted with music as a whole, Gartside dropped from sight again, and this time he did so for nearly a decade.